First you want to get into a Cheese Whip. 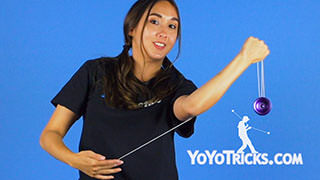 I teach this trick in another YoTricks video. You can check that out if you would like. 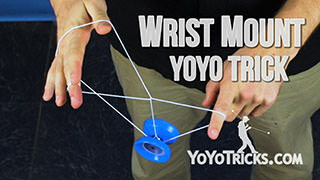 It is essentially a wrist mount. From here, you want to take your index finger on your non throwhand. 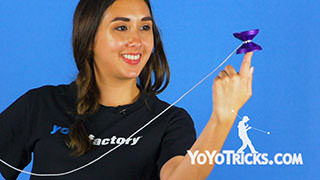 Go onto the string and move your yoyo on once, and then again. From here, you want to drop the top string off of your index finger. You want to do this by bending your finger inward. 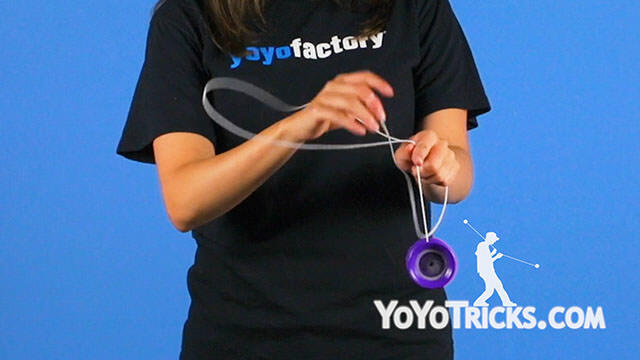 Now you want to pop the yoyo off of the string, in front of you. 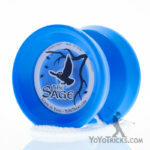 Then come up from behind and back onto the string. This is a pretty simple motion. 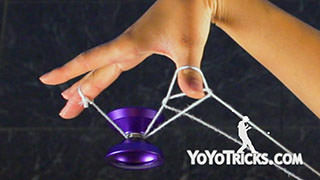 You do not want to complicate it by twisting your finger or the strings. So you essentially want to keep your hands still. 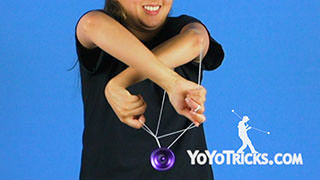 From here you want to take your index finger and move under and around the yoyo once. You want to make sure that you keep your fingers straight the entire time. Then you want to bend your finger down and around, to untwist and retwist the string. 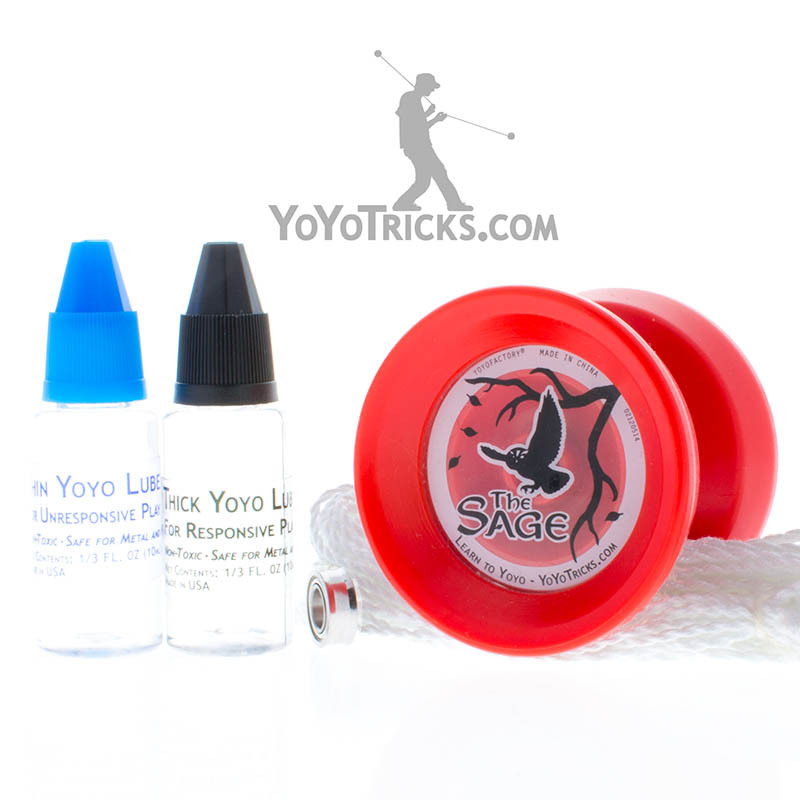 This will ensure that when you complete the trick, it will come out in a clean trapeze. This last part is where the magic happens. You are basically dropping all of the strings off of your throwhand. You are into a trapeze. But when I like to do it, I like to incorporate the clap at the same time while I drop the strings, to emphasize the magic. And that is how you do Magic Trick.